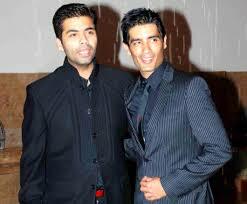 Putting speculations to rest, fame designer Manish Malhotra finally confirmed being in a relationship with ace filmmaker Karan Johar. In the past, there have been a lot of rumours about the two seeing each other. Well, looks like the designer finally took the decision to open up about their secret relationship. What’s even more surprising is the fact that Manish liked the comment. Though Manish and Karan have never ever accepted or denied their relationship in public, but this gesture of Manish speaks volumes about their relationship. What do you think? Also, even if the two are not dating, one thing that we are sure of is that they are the best of friends. 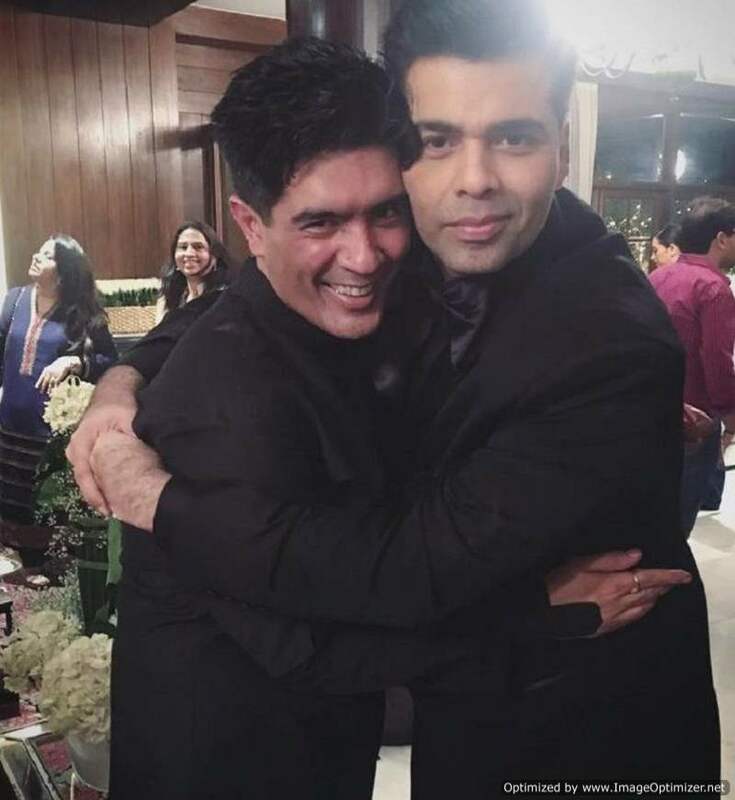 It has been more than 25 years since Karan and Manish have been BFFs. They met each other on the sets of Sanjay Dutt-Sridevi’s 1993 action drama Gumrah. 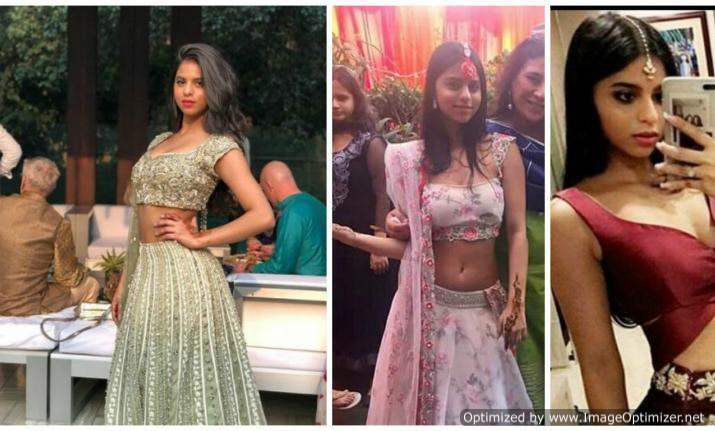 Last year, Karan hosted a lavish birthday bash to celebrate Manish’s 50th birthday and all the near and dear ones from the Bollywood industry, who were associated with the designer, were invited to the bash. This year, Karan kept his birthday celebrations to minimal. He went to New York with friends Manish, Shweta Bachchan and Kaajal Anand to celebrate his special day. Previous story Ranbir Kapoor finally spills the beans on his relationship with Alia Bhatt!- Read INSIDE!